I’m kind of a margarita minimalist. 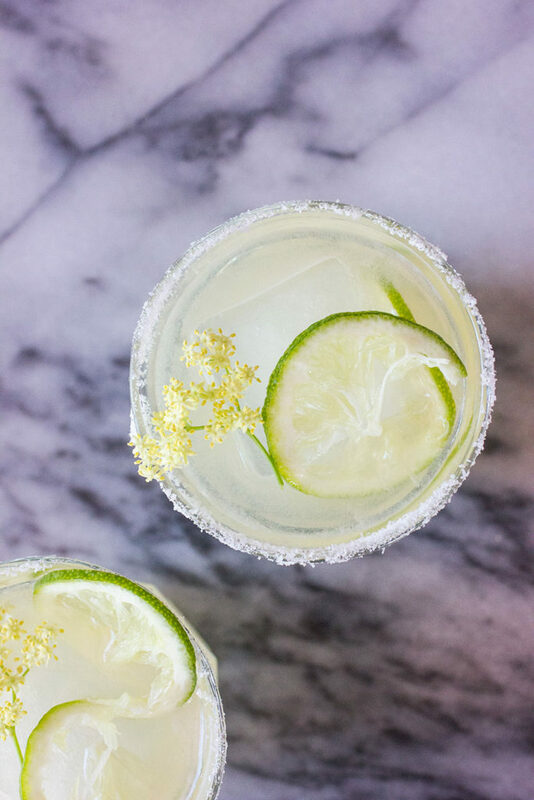 I’ve made it known before that my go-to margarita recipe is this Agave Margarita from Bon Appetit. It is notably missing an orange liqueur like triple sec or cointreau and that’s exactly why it’s my favorite. 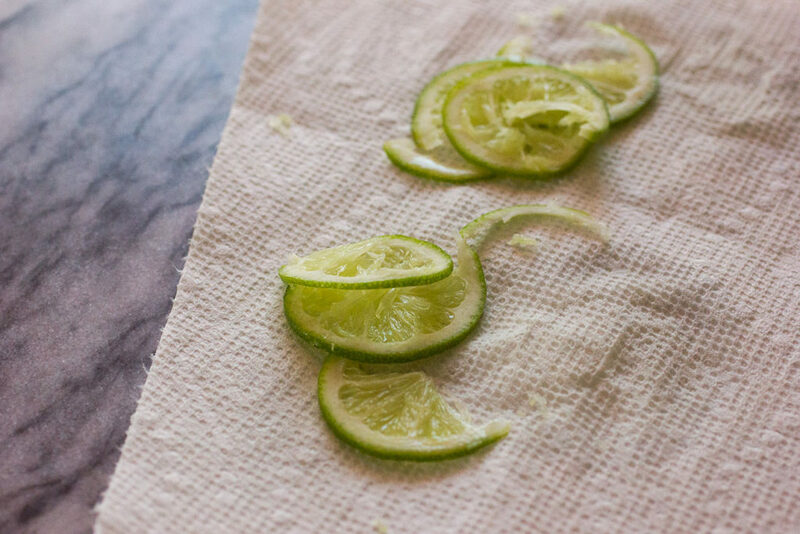 Tequila, fresh lime, a little salt, and sweetener—in this case agave, a nod to the tequila. I like my margaritas simple and fresh. I use this recipe in the winter when we have plenty of fresh citrus around, swapping in whatever is on hand. Meyer Lemons work great, as do grapefruits of all kinds. I do think the flavor of agave works here, whereas in so many things it can feel like a distraction, but if you don’t keep it on hand a simple syrup will do. In other words, it’s a highly adaptable recipe. When Kate from ¡Hola! 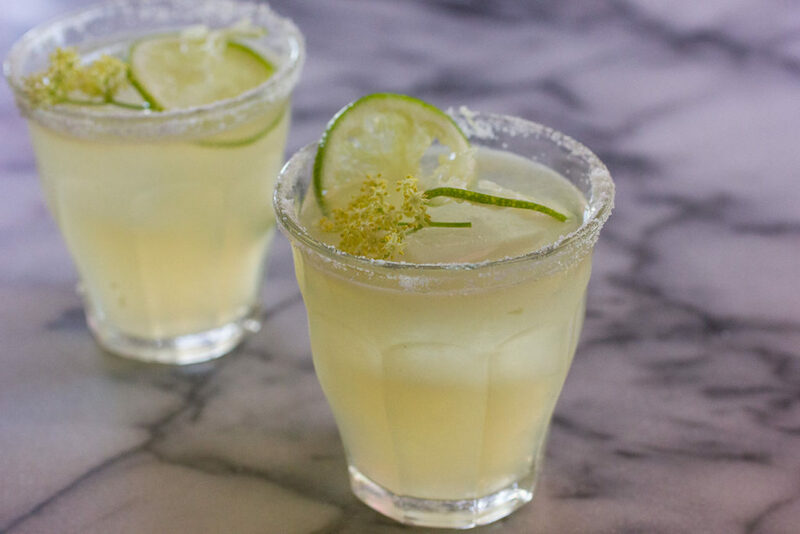 Jalapeño invited me to be part of her margarita week party I knew that a) I was going to have to rant about how much I love my agave margaritas and b) do a little something to switch them up and make them special. 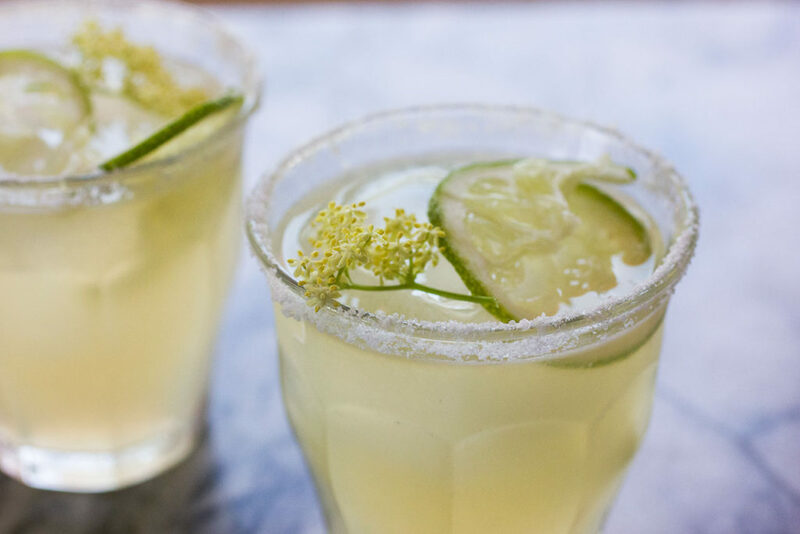 The elderflowers are in bloom all over town right now, so I was inspired to swap out the agave for elderflower liqueur. And an excuse to splurge on a bottle of St. Germain is never a bad thing. I decreased the amount of acid just a bit, so the floral flavor of elderflower could come through nicely. 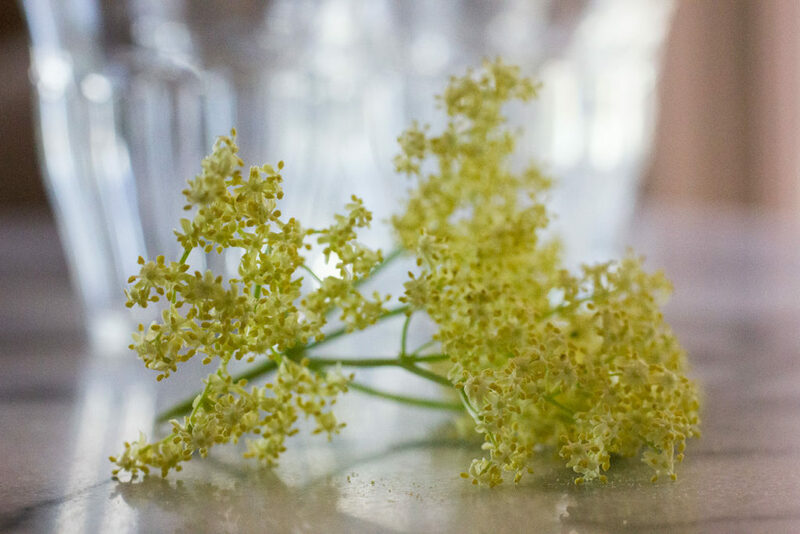 The fresh elderflowers make a beautiful garnish, but the drink will still be delicious without them if you don’t have access to a tree. 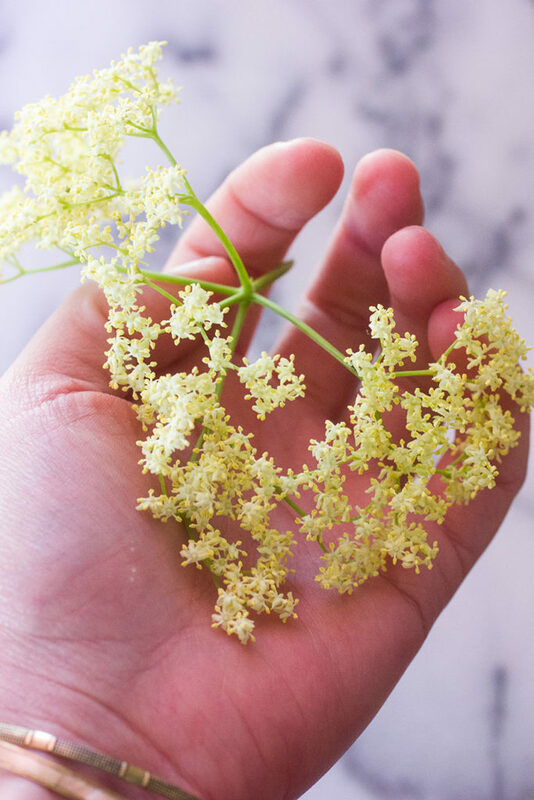 If you do, they really beautifully put the aroma of elderflower on your nose while you sip. And they’re just gorgeous. 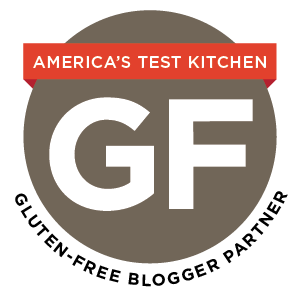 Be sure to check out all the other margarita recipes over at ¡Hola! Jalapeño’s margarita week! Rim a glass with salt and set aside. If you like your margaritas up (without ice) select a coupe glass. Combine the tequila, St. Germain, and lime juice in a shaker. Fill with ice. Shake until the outside of the shaker frosts. 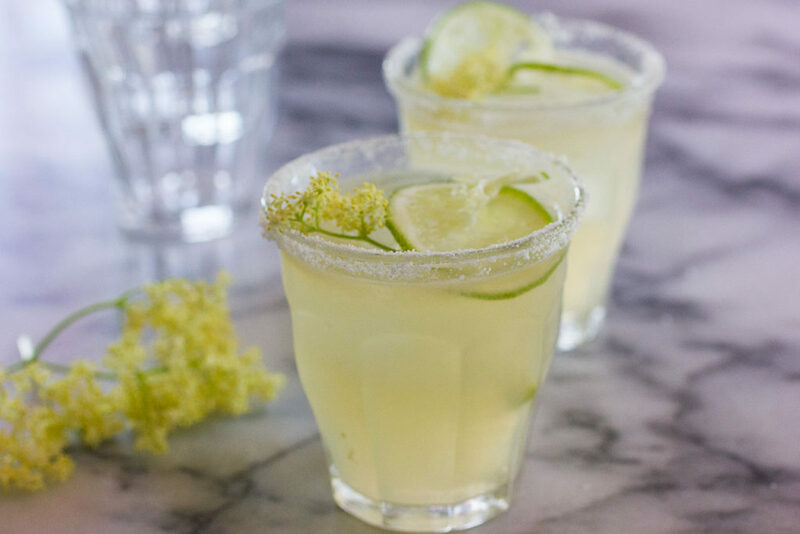 Pour into the prepared glass and garnish with lime and elderflower if desired. Note: If you live in a state where Costco carries booze, I recommend Costco’s tequila blanco. Really!